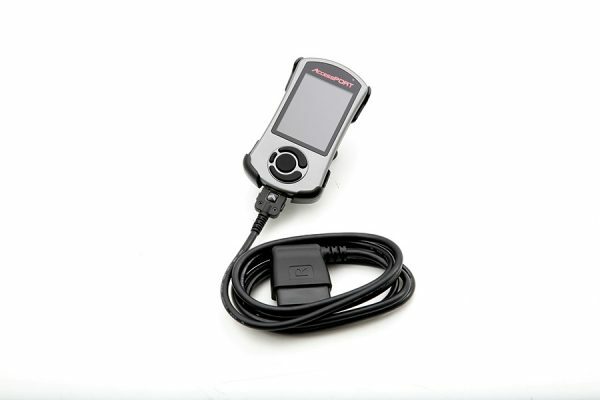 Currently there are no off the shelf maps for the Fusion. 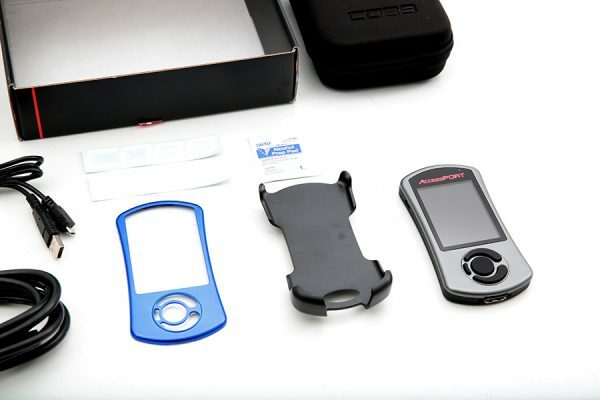 This controller requires a CUSTOM TUNE from Accesstuner Race or a Cobb ProTuner. 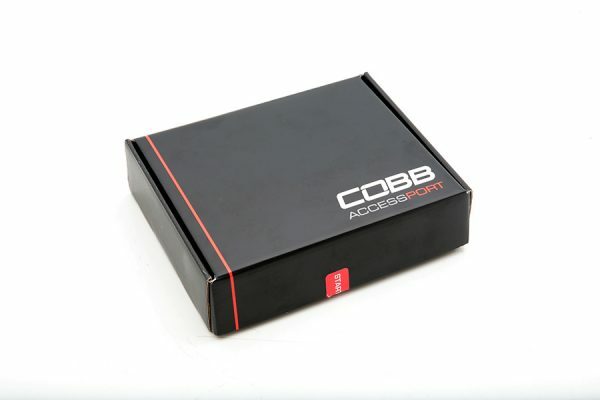 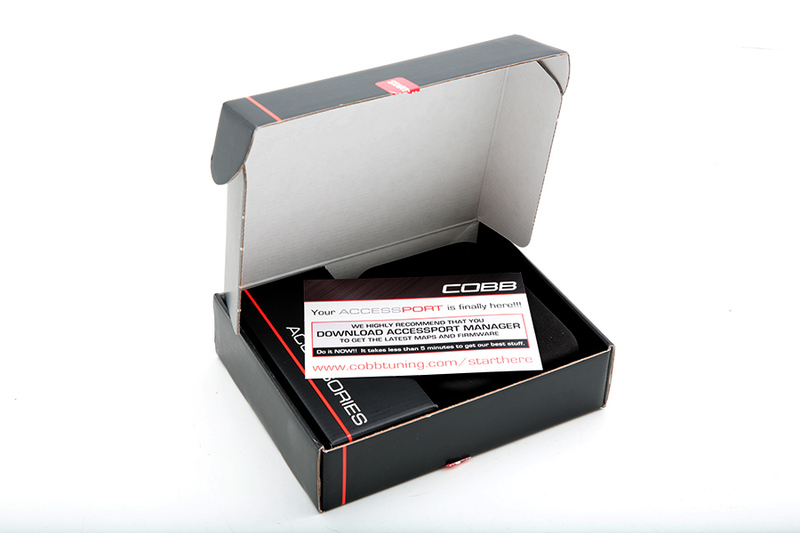 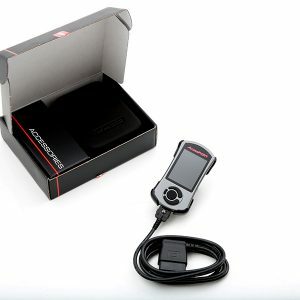 The COBB AccessPort is the best OE ECU mapping solution available on the market today. 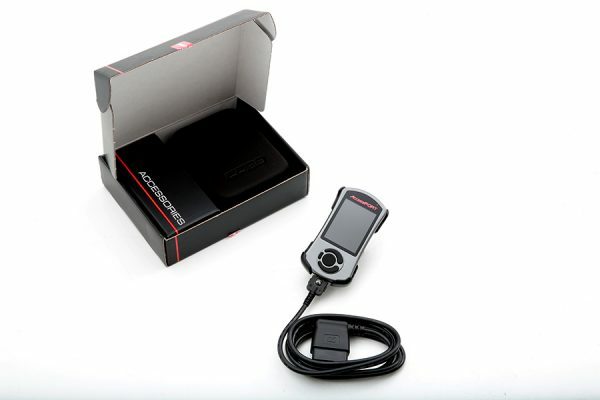 Custom Performance Engineering is excited to use and promote the AccessPort on the Ford FOcus ST. 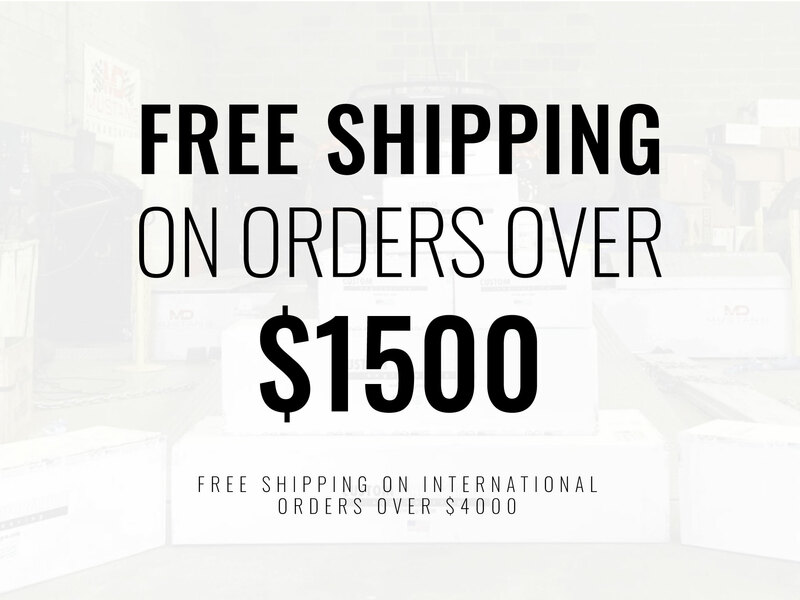 The advantages and strengths of the AccessPort are countless. 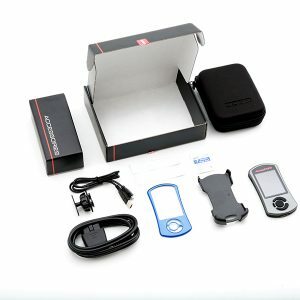 Everything from including in-depth research and development using the AP‘s built-in datalogger, to superior end-user satisfaction. 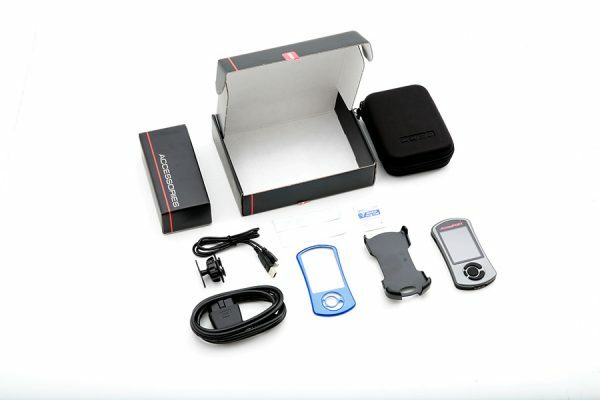 Fits both Focus ST and Fiesta ST cars.